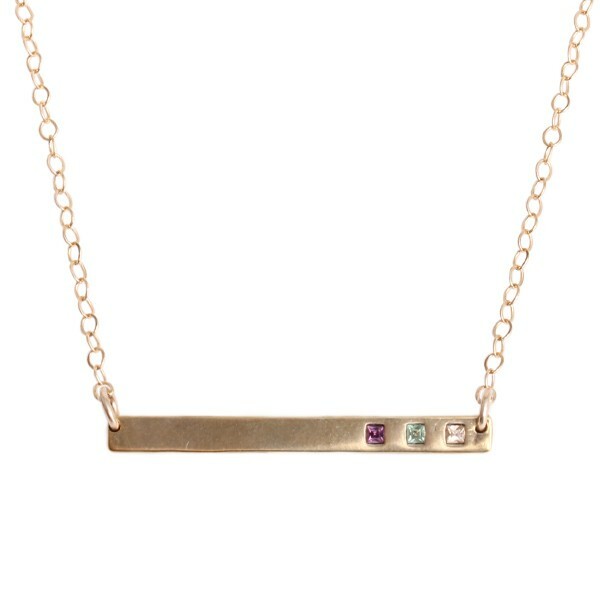 All that glitters is gold at Nelle and Lizzy. 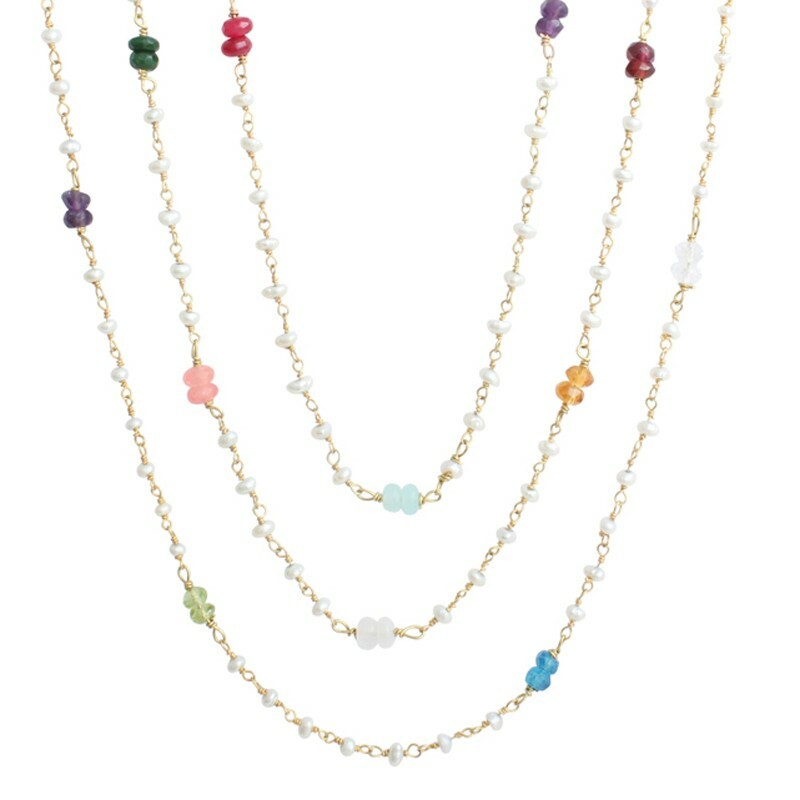 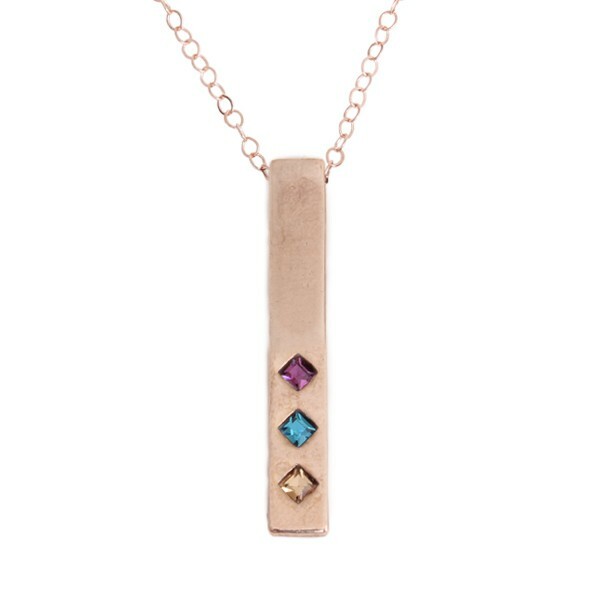 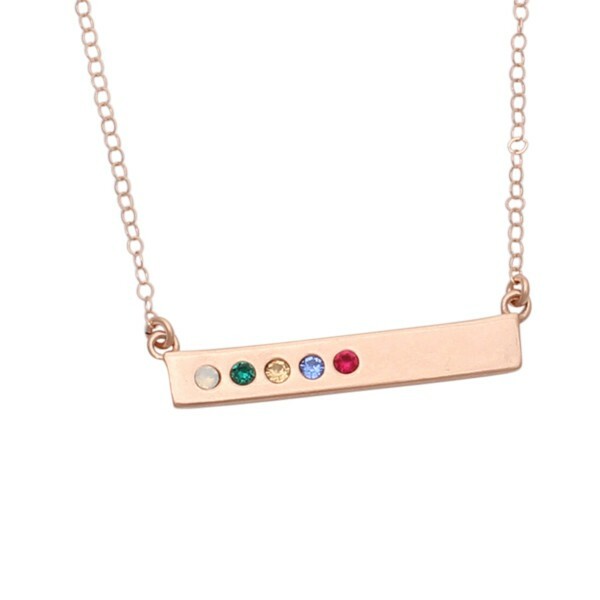 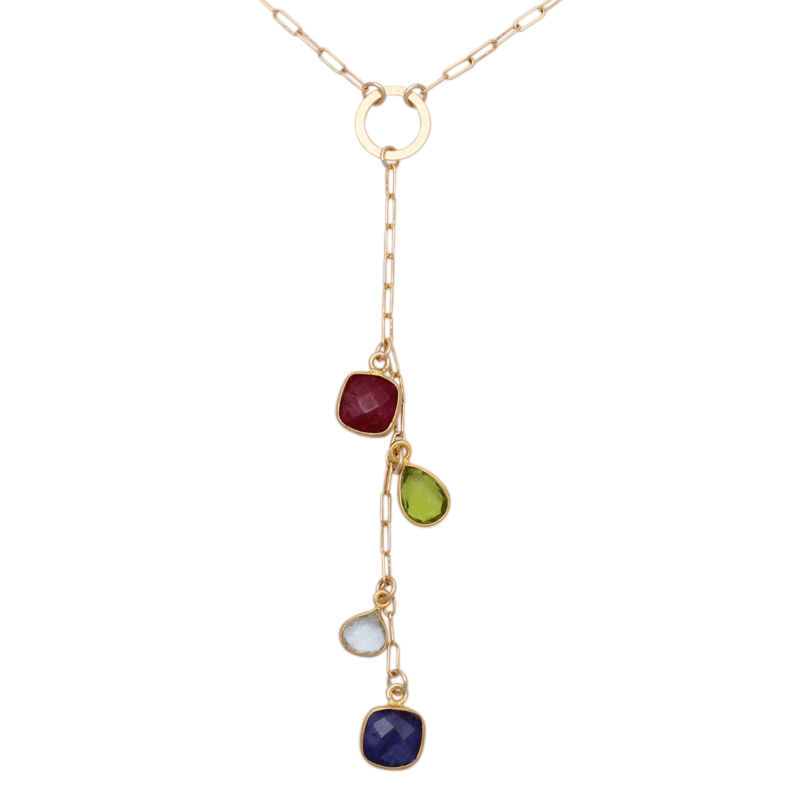 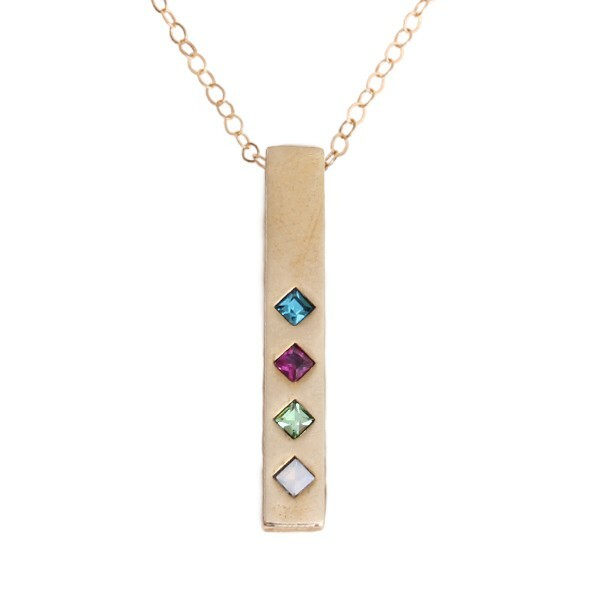 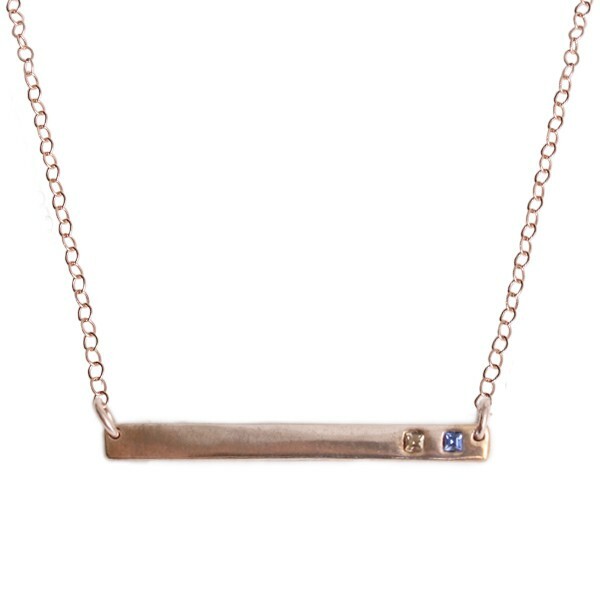 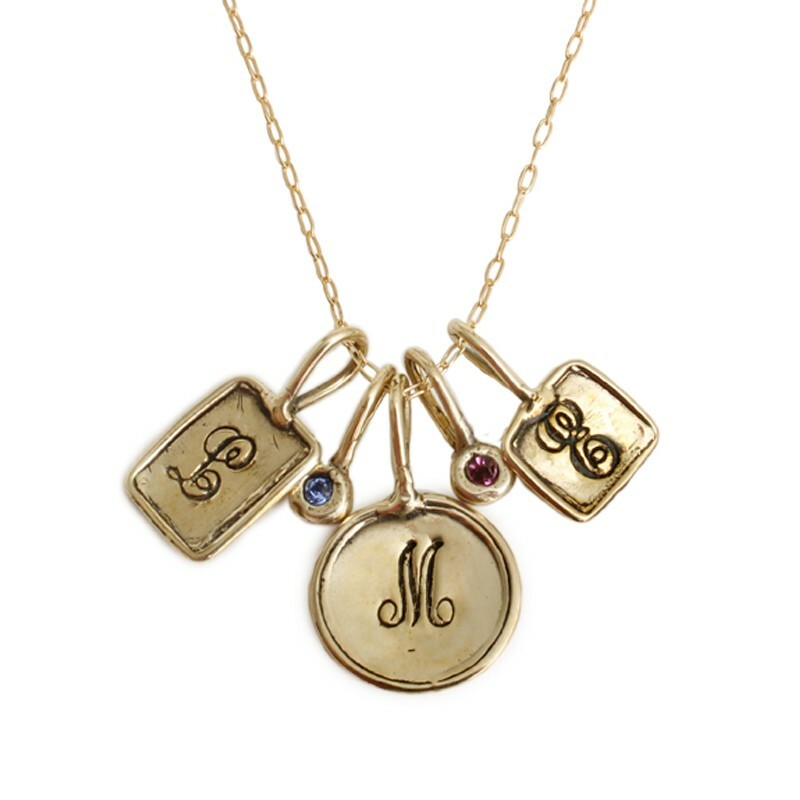 Shop our popular gold bar necklaces such as our Blessed Birthstone Bar, Totem Necklace, and Gratitude Necklace, or create a custom gold initial necklace with birthstones. 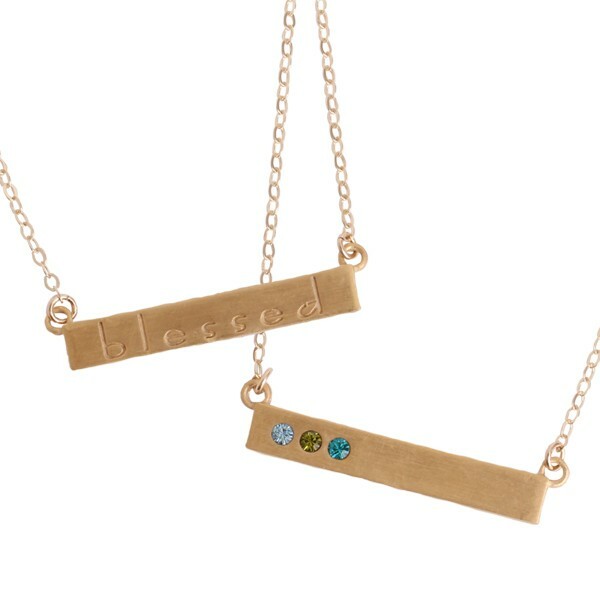 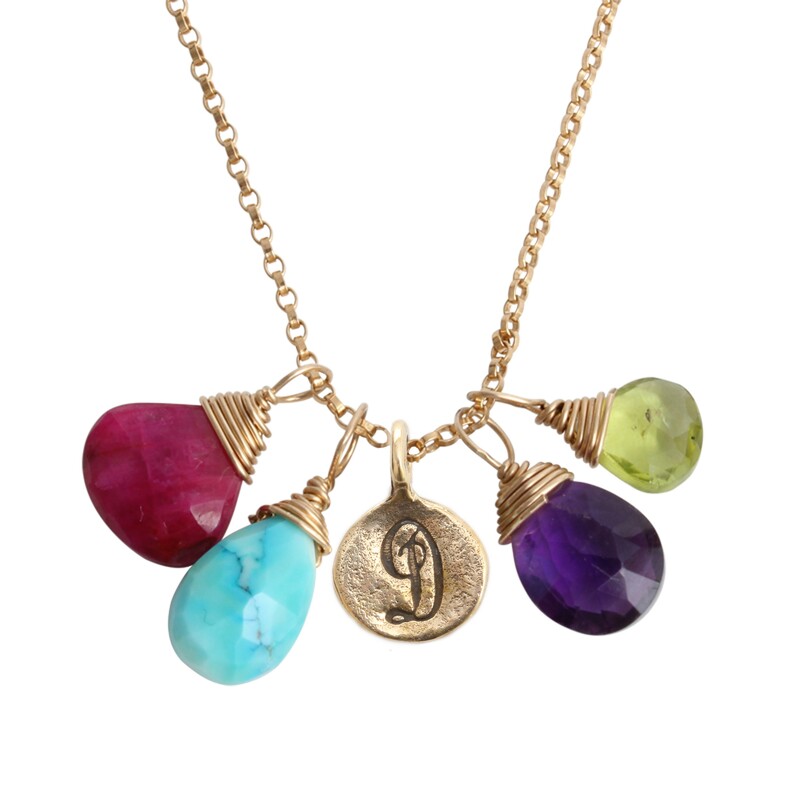 Our hand made personalized gold necklaces are sure to be the perfect gift for mom or grandma!